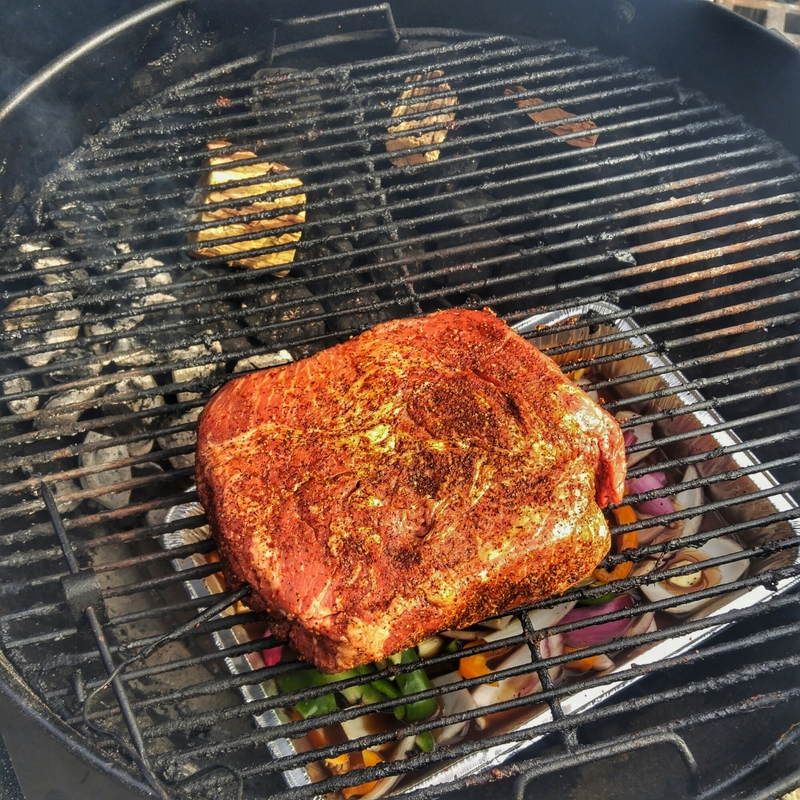 Pulled #beef sandwiches on the @webergrills Blue Performer coming up! 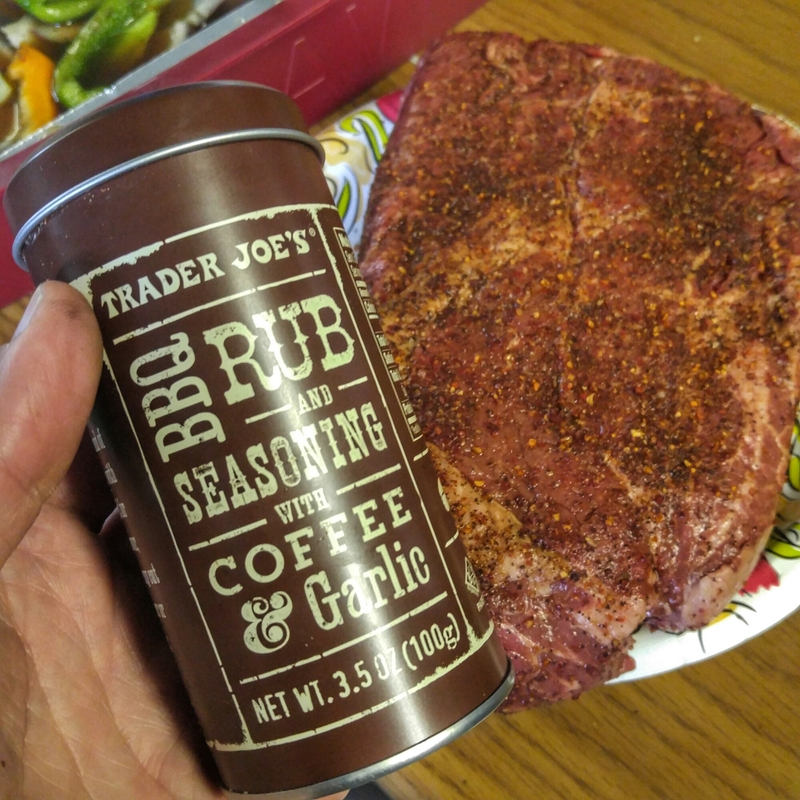 Rubbed Chuck roast with Worcestershire sauce and Trader Joe’s coffee and garlic rub. 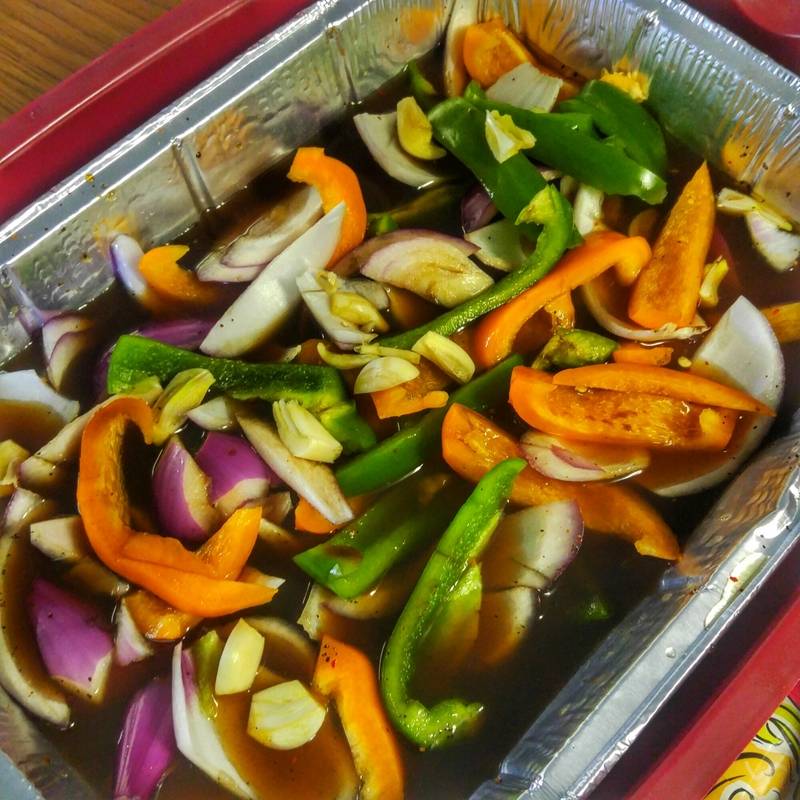 Cut up red onion, orange and green bell peppers, garlic and added beef broth and more Worcestershire sauce to the tin that is laced under the Chuck on the grill. Set up grill using snake method and have tray with veggies and beef broth under to collect drippings. Pit temp 265. Punch Up Meatloaf and Mashed Potatos? A ‘Lil Sweet Baby Rays and Shredded Mexican Cheese and Oh Yeah-SMOKE. Hit the leftover mashed potatos and meatloaf with smoke for about a half hour in the Lodge Cast Iron Skillet with some charcoal and mesquite wood for smoke. when the edges just start to brown up, drizzle a little Sweet Baby Rays BBQ Sauce and Shredded Cheddar and let it all melt on in there. A winner for sure. The same treatment is great for leftover pizza as well-let it crisp up a bit and then hit it with the Sweet Baby Rays and let it go for another ten minutes or so. Yummy!